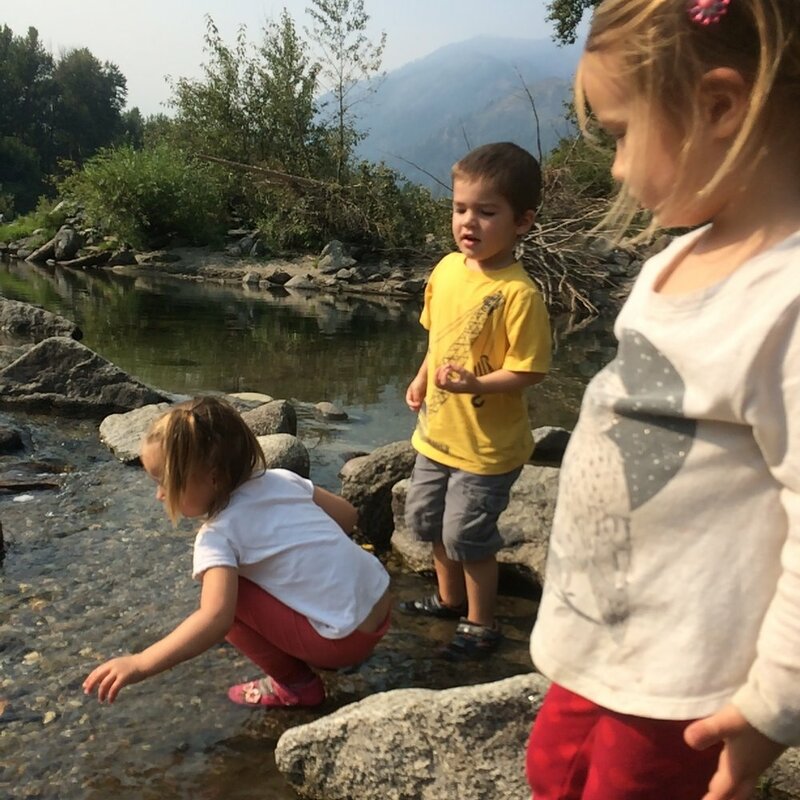 Our half-day, drop in style, nature immersion preschool program! The Willow program is named for the willow tree found along river banks, and that is where we can be found - along the Wenatchee River. Come visit us in our half-day, drop in style preschool class! Each school year we celebrate the changing of seasons - from Autumn Equinox to Summer Solstice. Using the fall textures, snow and ice, and spring colors to inspire our own pieces of art. We examine the flora and fauna of the river, plant gardens, study the ever changing Earth around us and how we care for it. 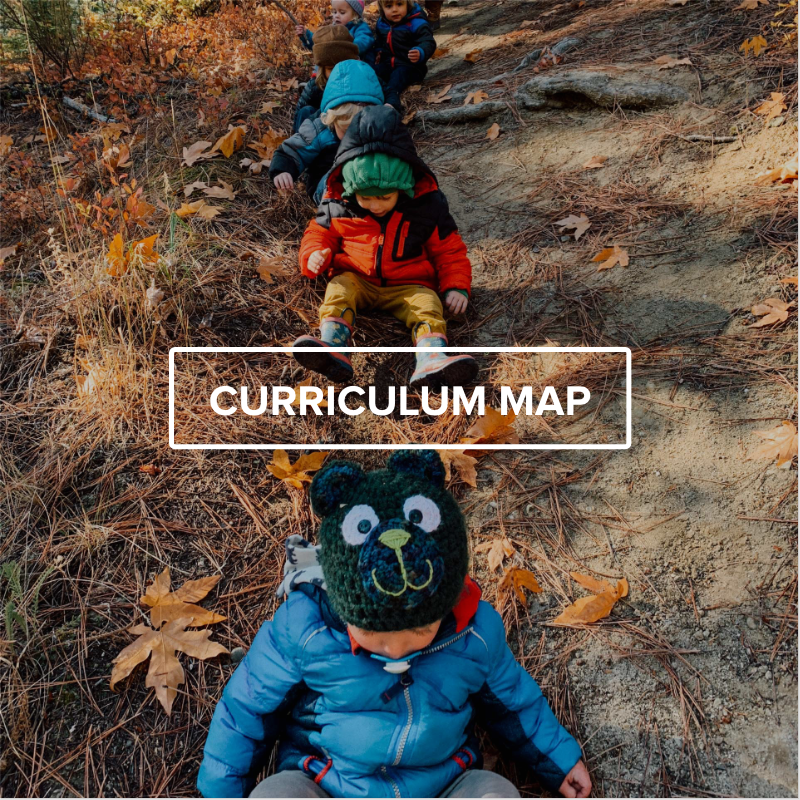 Each of us bringing our own unique attributes to class, we build friendships and a strong community of learners while also strengthening our body, mind and knowledge for Kindergarten and beyond..
A flexible options for families to come to class anytime! Drop Ins are when students attend without preregistration. Please give a few extra minutes if you do not have paperwork on file. Pay by cash or check. Ages 3 - 5 who are potty trained, unless a disability prevents them from being so. Receive a lower rate when you sign up on our electronic system for any day you would like to attend in the next three months. Payment is due at the time of registration. Sign up online for any day you would like to come to Willow with an adult joining a child in class Please come 20 minutes early for class. No drop ins, registration required - you may be turned away without registration.